Nautical Boat Clubs are the best alternative to buying a boat – and the best option for people who want to turn their passion for boating into a profitable business. 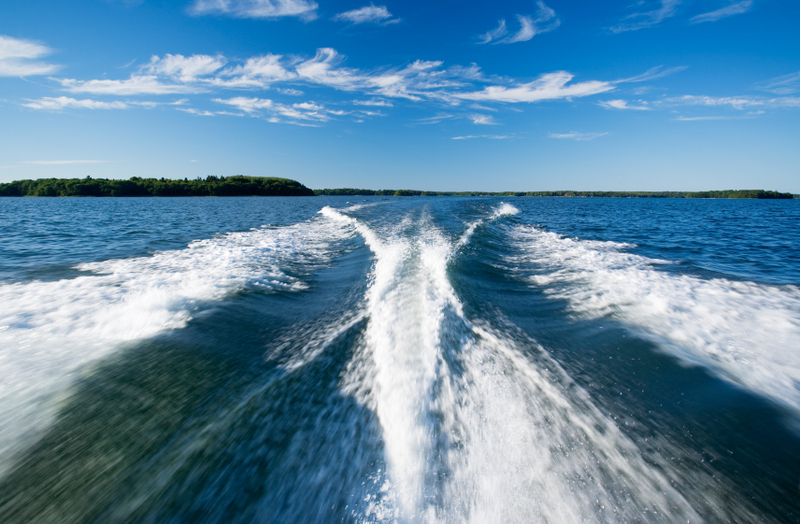 We’re one of only two franchises nationwide offering the boat-club concept, and the only franchising program of its kind out in the marketplace. Our operational model, software and support are second-to-none. 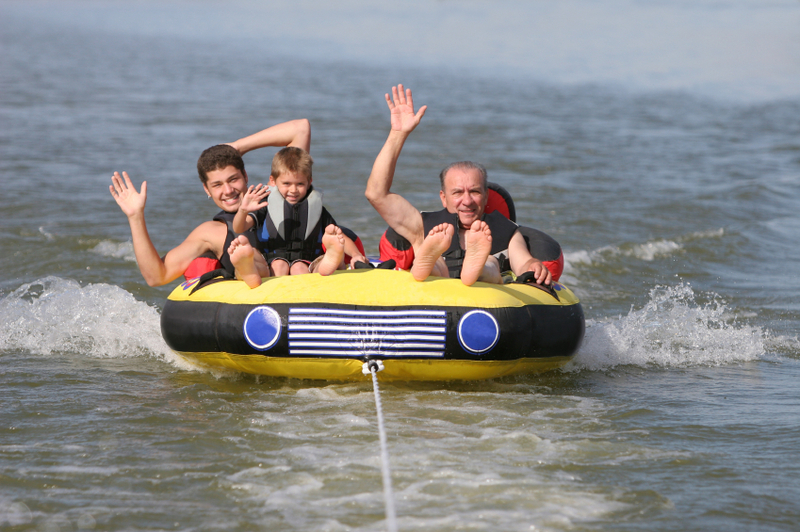 Buying a boat sounded like a good idea: the bonding with the family; making memories; teaching my kids to water-ski, wakeboard and kneeboard.“Oh, yeah – and then I realized all that sounded good, but reality set in and I thought about all the work for MOM – that’s me! Packing the boat, cleaning the boat, parking the boat. My husband probably already thinks I’m a bad driver; I can just imagine trying to haul a boat behind my car, or back it into the lake without backing in my car also. I would need to clean out the garage to store it. What would I do with all those boxes of baby memories? And if we buy a boat that only seats 7 and we are a family of 5, who gets to go boating with us? Do we have life vests in the right sizes for all my children’s friends? My husband and I almost gave up on the idea, thinking Let’s just spend the money on a 5-7 day vacation, which lasts only 5-7 days. “OK, now the dirt on the company. There isn’t any. Every employee is like your new best friend who wants only the best for you. They’re eager to help and patient with any situation. I’ve owned several boats over the past 25 years and didn’t consider joining a boat club until meeting Nautical Boat Clubs’ staff and seeing their membership options. Here are just a few reasons I chose to join:“First, the staff is incredible, very welcoming and helpful – like belonging to a country club. They even know your name. “Second, the boats are clean and well-maintained. From their competition ski boats and inboard/outboard wake tower Regals to the Bennington Tri-Toons, the selection is great. When you show up, everything is loaded on your boat and ready to go. 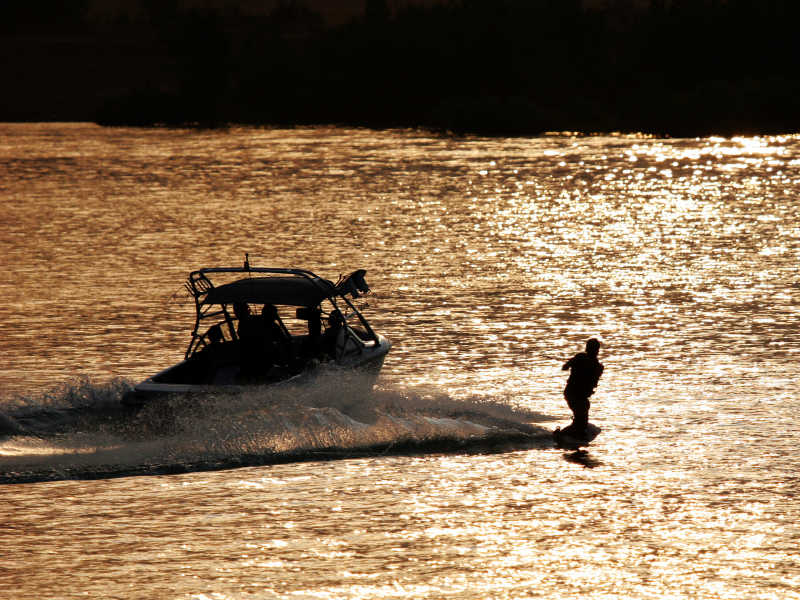 “Third, they provide all the equipment you need – skis, wakeboards, towables for the kids, jackets, etc. All of the equipment is first-class. If you want a boat, this is the route to go. You’ve seen the ads that say the happiest days of your life are when you buy and sell your boat … well, add a third: the day you join Nautical Boat Clubs. No fuss, no muss! Everything is just as they promise: you pay your monthly dues, and for that, you have access to nearly 30 great boats, from sail to wake surf and everything in-between. Every single staff person is super helpful and courteous – these guys do everything humanly possible to make your day at the lake the best it can be.“I looked at several boat clubs when making my decision, and it was obvious to me – with the lake-level guarantee, the fleet quality and the management of the club – there was no other choice. “The boats are immaculate and new. The reservation process literally takes less than 30 seconds, and boat availability has been 100% for me. I have always gotten exactly what I wanted, when I wanted it, every time. We’re in our third year of membership, and it’s been a fantastic experience. I had two concerns going in: 1) lake levels; and 2) availability of boats in a club like this. I’ve been pleased on both counts.“Regarding lake levels, being in a boat club makes lake levels a very minor issue. Because the boats are already in the water, you don’t have to worry about the level dropping below the boat ramps. When the levels get low, it just means the lake will not be as crowded, which is great. “Regarding availability of boats, in our 2+ years, I think we’ve had only 2 times where we weren’t able to get a boat, and it was because I didn’t plan ahead. We boat 2 or 3 times a month, and almost always get our first choice of request. As avid boaters, I can honestly say the best $$’s ever spent were on our boat-club membership. Who in their right mind wouldn’t want to have access to 25+ boats, pontoons, fishing boat, sailboat and endless water toys, all with a simple email or phone-call request?“From the moment you and your family arrive at the dock, every detail is taken care of. They keep track of your toy choices, which can be skis, wakeboard, wake-skate, tubes … you name it, they have it! They even remember your family’s sizes and have everything ready for you on the boat to enjoy. “At the end of your day, you gas up the boat at the dock, park it and just walk away! No cleaning – and as the mother, I can tell you I hated boat days because I had to not only pack and carry all the crap down to the boat, but also had to clean it up afterward, while everyone else was too tired to move. This last Mother’s Day, I think I was told ‘Happy Mother’s Day, Mrs. W!’ at least ten times by boat club crew members. The entire “family” – and I really do mean family – at our club make boating life a breeze. I’ve owned boats in the past, and this boat club is definitely a better deal. Anyone who has owned a boat knows you spend a lot of time dealing with issues. Joining the club is a much better deal financially, but the thing I really appreciate is how much easier it makes it to spend time on the water. The club really removes all the chores of boat ownership.“I studied all the clubs in my area, and this one is definitely the best. They have been around the longest, while others have come and gone. They have newer, nicer boats than the other clubs, and they have more reasonable and flexible pricing plans. "The staff has always been friendly and helpful. Last summer, a dockhand helped me take out a speedboat for the first time in choppy water. He guided me out of the dock area and into open water, then jumped off and swam back to the dock. Talk about service!" "I studied all the clubs in my area, and this one is definitely the best. They have been around the longest, while others have come and gone. They have newer, nicer boats than the other clubs, and they have more reasonable and flexible pricing plans." "Everything is just as they promise you – pay your monthly dues, and you have access to nearly 30 great boats. Every single staff person is super helpful and courteous … [they] do everything humanly possible to make your day at the lake the best it can be."